This month, IBB collaborated with Sarange for this challenge. 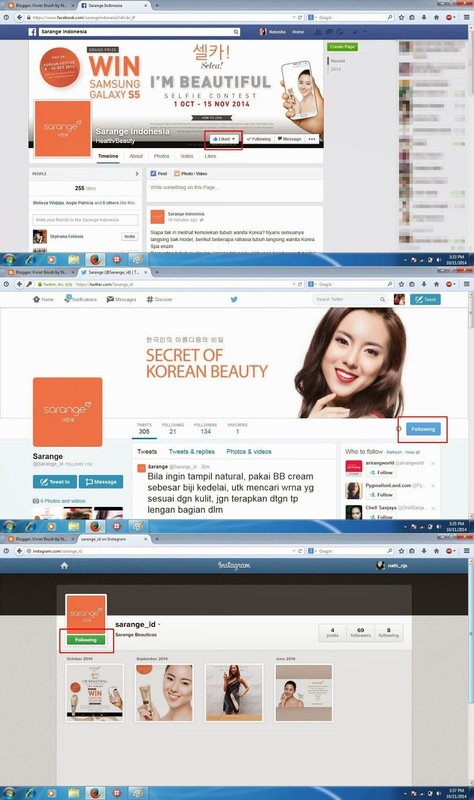 Sarange is a Korean cosmetic brand that has been launched recently in Indonesia. 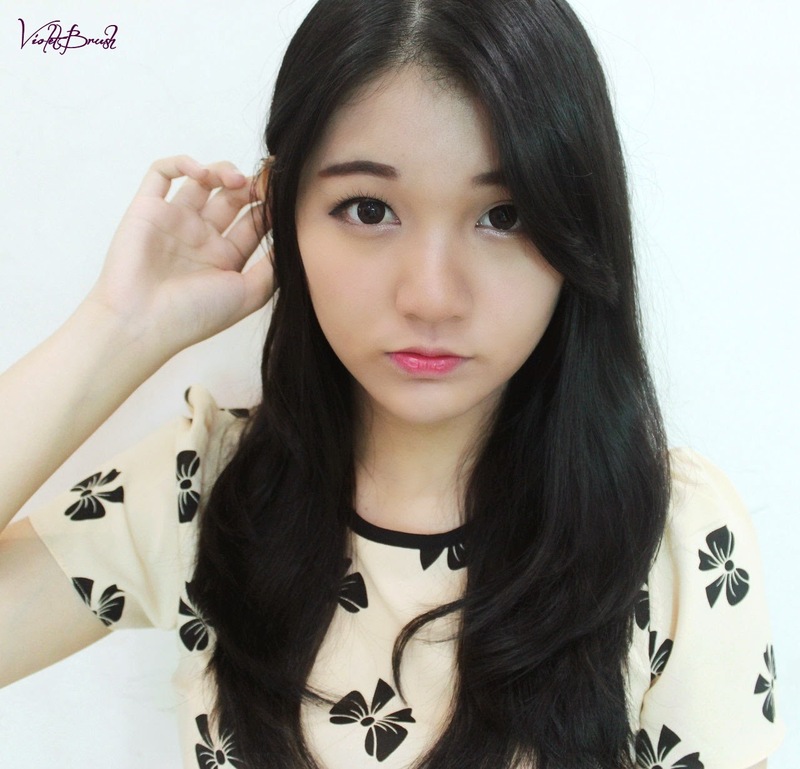 One of their best seller product is Sarange Triple Crown BB Cream. And the good news is, the winner of this challenge will get this product. 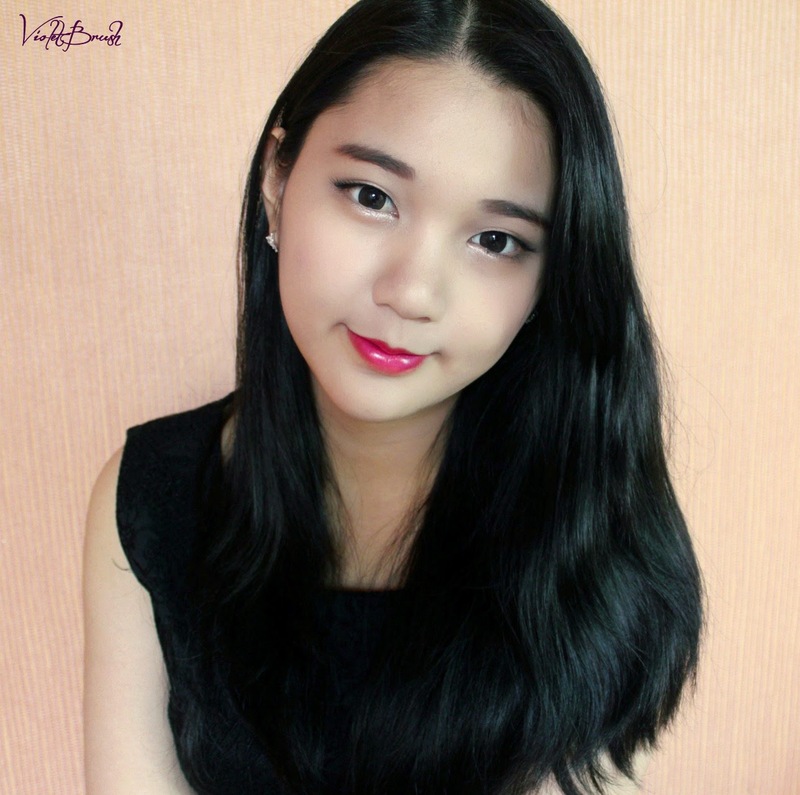 I took "ulzzang" makeup for the first look. If you know me, I actually look mature most of the time but my personality is rather childish. 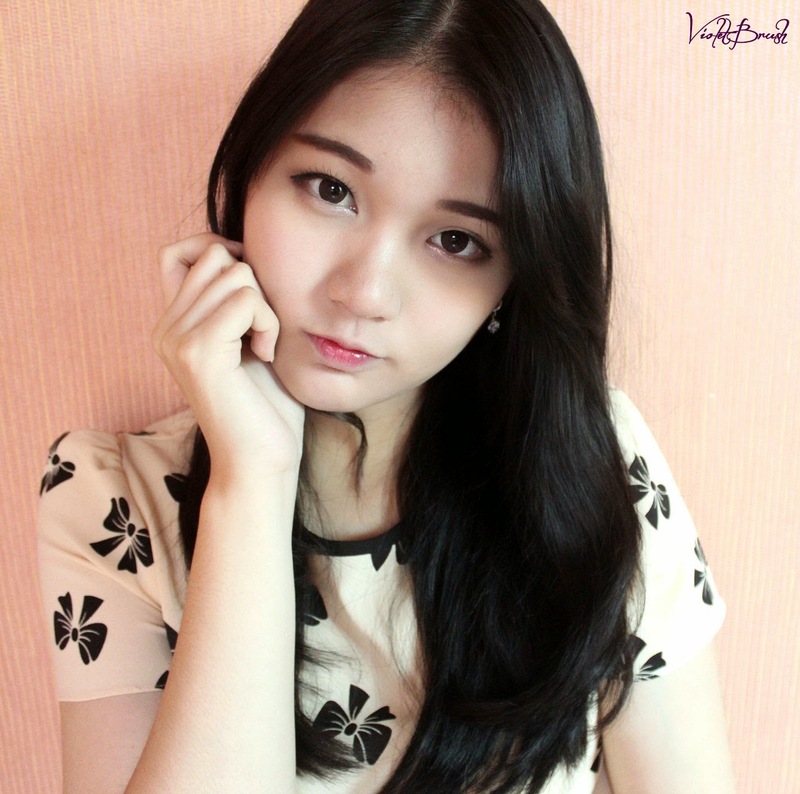 That's why I took this cute ulzzang makeup as the first look. 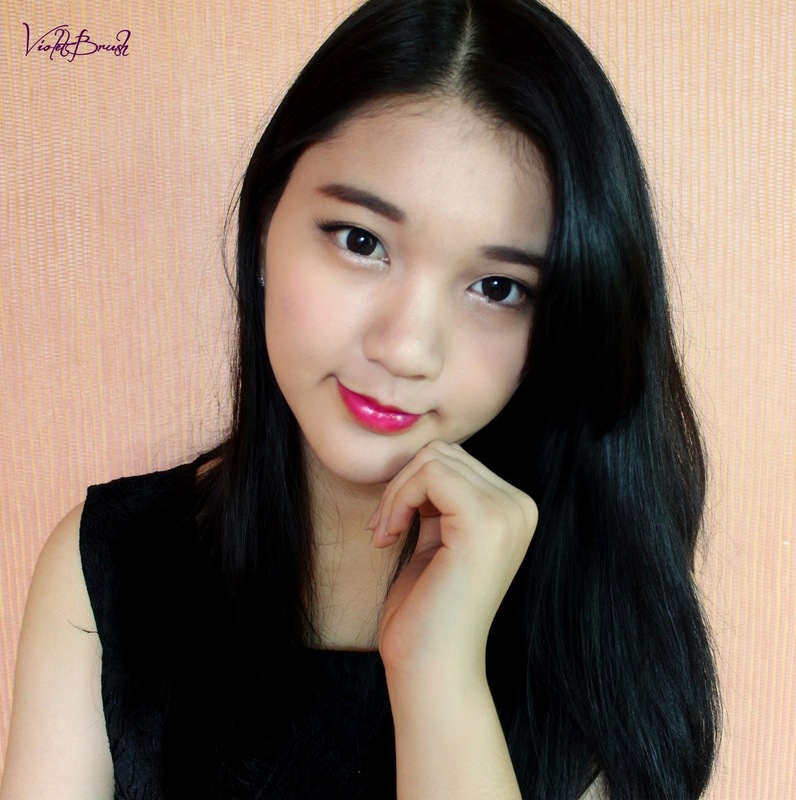 Korean style eye makeup is always identical with accented eyes (bigger eyes with neutral eye shadows), straight eyebrows, and aegyo-sal (puffy eyes). 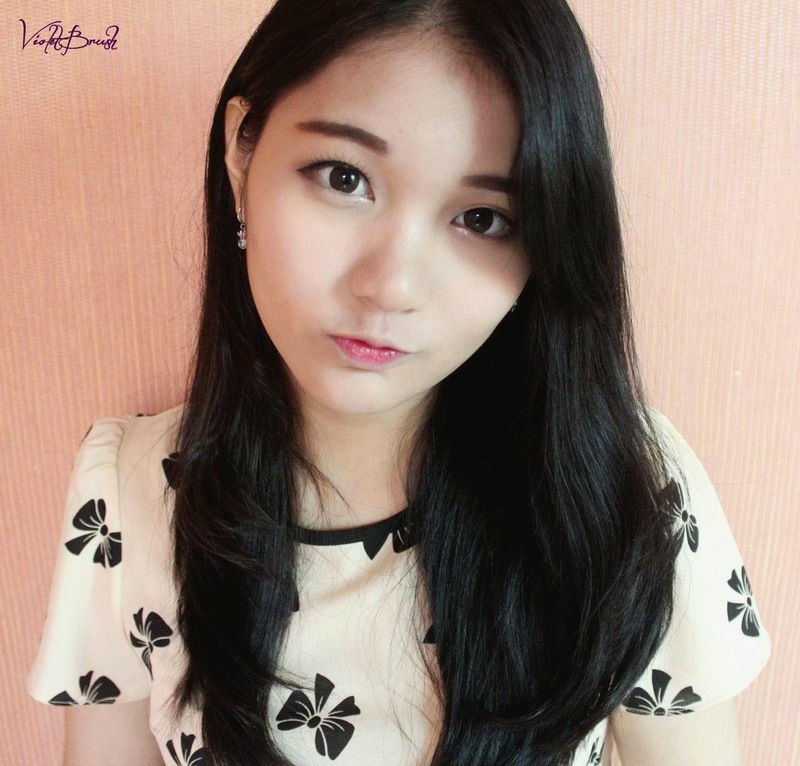 Korean ulzzangs always have flawless and glowing face, also tiny lips as the effect of gradient (ombré) pink lips. If the first look is about "cutesy" makeup, the second look is more mature since I usually look mature enough to those who are younger than me. 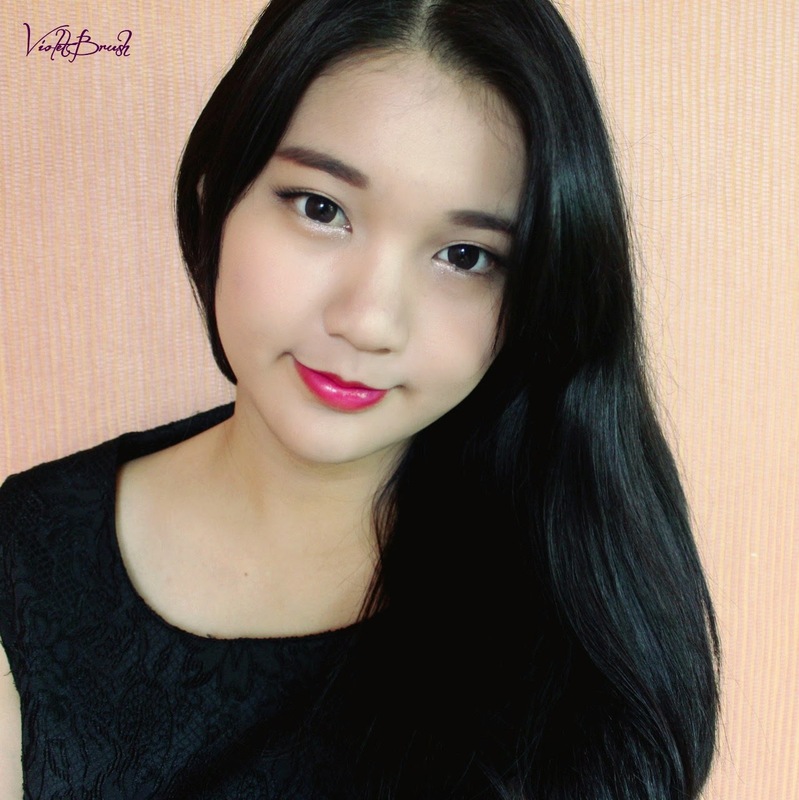 Korean loves to use neutral eye shadows with shimmers. In this look, I use gold shimmery eye shadow for the glamor and elegant look. Added with winged natural faux lashes. Also, the 'trademark' straight eyebrows. Autumn has come and bold lip colors have been a trend recently. 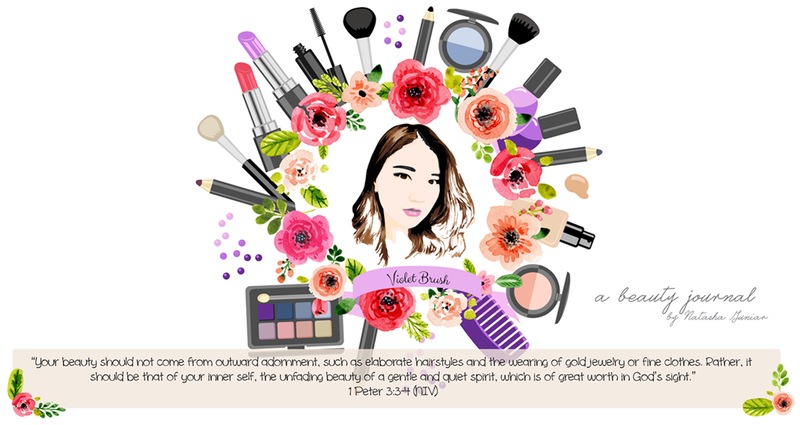 That's why I use bold magenta lip color with subtle peach blush.